EHRs can help clinicians identify routes of transmission among hospitalized patients during a healthcare-associated infection outbreak, according to a study published in Infection Control & Hospital Epidemiology. 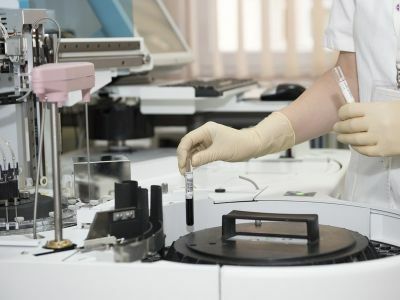 A Massachusetts woman filed a lawsuit against Providence, R.I.-based Women & Infants Hospital in January, claiming the hospital stored one of her embryos without her knowledge for 13 years, reports The Providence Journal. CDC issued a food safety alert tying a multistate outbreak of Salmonella Schwarzengrund infections to Butterball brand ground turkey. Visits to the emergency department for psychiatric conditions are on the rise among children and adolescents in the U.S., according to a study published in Pediatrics. A wider range of patients could benefit from transcatheter aortic valve replacement than previously thought, according to two studies published March 16 in The New England Journal of Medicine and cited by The New York Times. Here are 10 hospitals, health systems or healthcare organizations that posted job listings seeking chief medical information officers during the past month. 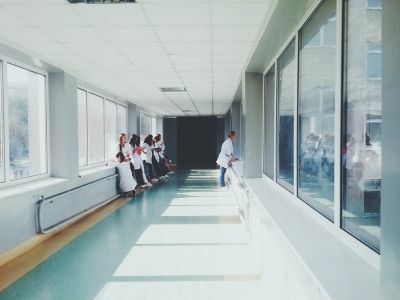 The work environment at a hospital helps shape how nurses evaluate EHR usability as well as whether EHRs can achieve the intended aim of their implementation — improving quality and patient safety, according to a study published in Applied Clinical Informatics. Flu activity fell slightly in the week ending March 9, but still remains high, according to the CDC's most recent FluView report. CDC Director Robert Redfield, MD, said the Democratic Republic of Congo's ongoing Ebola outbreak may not be contained for another year, according to STAT. Twenty-five sailors and Marines on a U.S. warship contracted parotitis, forcing the ship to remain quarantined at sea for more than two months, according to CNN. Both the flu shot and nasal spray vaccine are acceptable for children during the 2019-20 flu season, the American Academy of Pediatrics announced March 14. 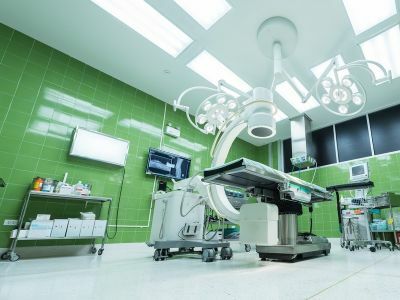 Surgical outcomes vary significantly across health systems that include some of the country's highest-rated hospitals, according to a study published March 13 in JAMA Surgery. Karen Hoffmann, RN, stepped into the president role at Association for Professionals in Infection Control and Epidemiology. 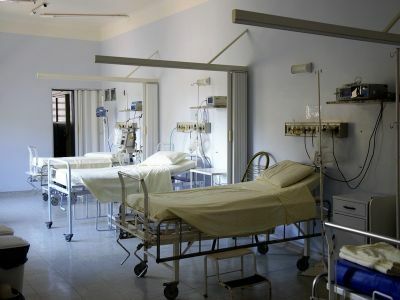 Social risk factors, such as poverty, can affect readmissions to safety-net hospitals, thereby affecting federal penalties for readmission rates, according to a study published in Health Services Research. The Democratic Republic of Congo's Ebola outbreak could end by September, WHO Director-General Tedros Adhanom Ghebreyesus, PhD, said during a March 14 news conference, according to Reuters. Several U.S. and global scientists published a March 13 note in Nature calling for a moratorium on the use of human germline editing to create genetically modified children. 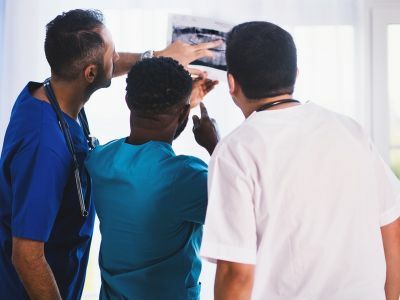 Veteran nurses must take the time to support and mentor younger colleagues to help prevent turnover, according to a blog post from Daily Nurse. Licensed practical nurse Donna Davis sprang into action March 8 when she encountered an unresponsive man in the parking lot of a Walgreens store in Milwaukee, reports CBS affiliate WTVR.